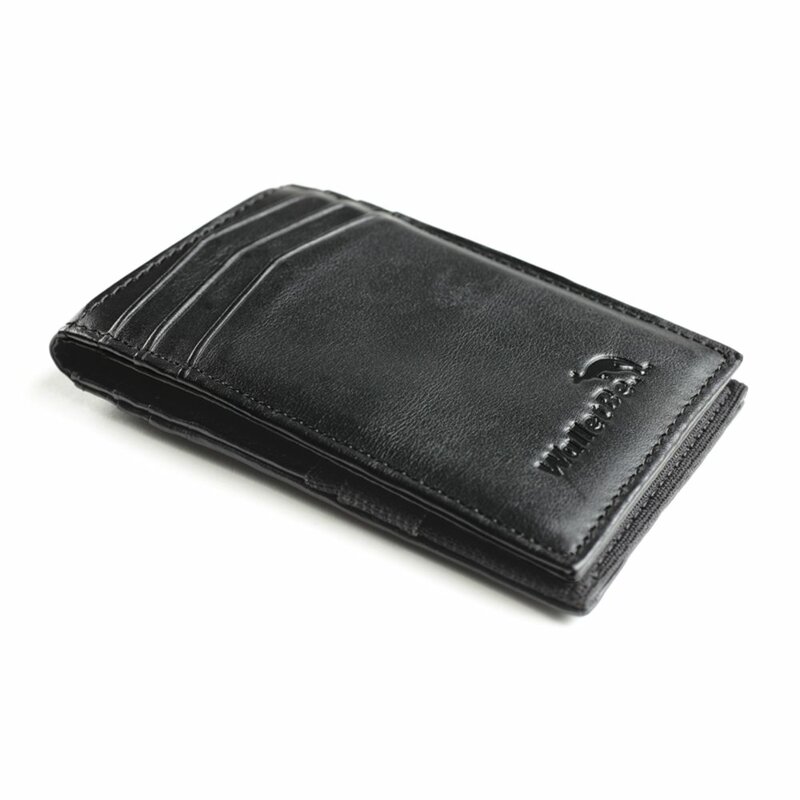 This casual, stylish men's wallet is handmade from soft, but durable lambskin. 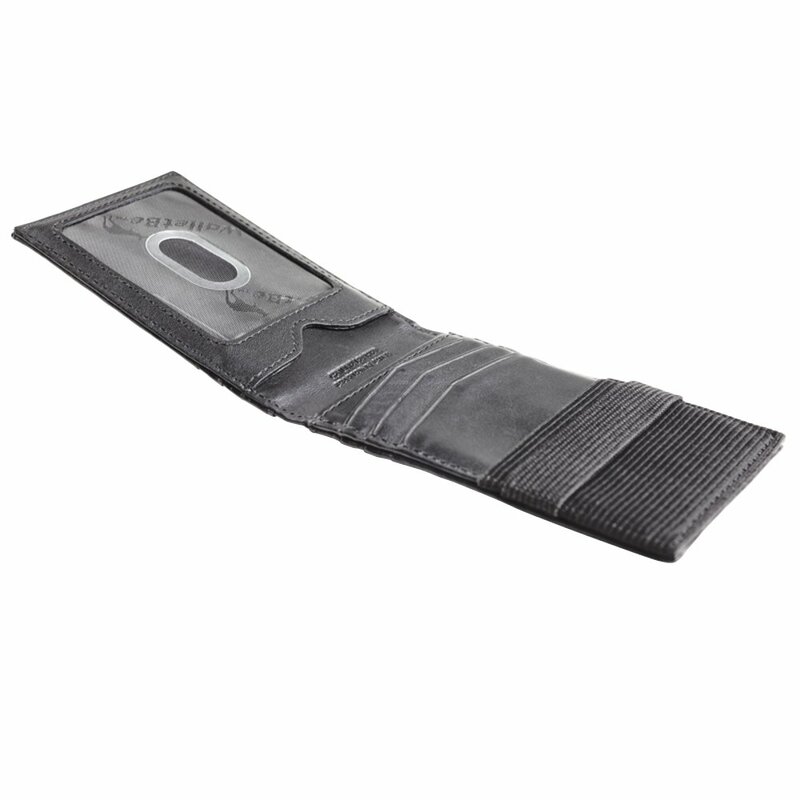 100% leather construction, with no metal components so it can remain in your pocket as you pass through metal detectors. It's the perfect wallet for busy professional men who routinely travel by air.